The team at Ofstie Carpentry & Contracting is committed to meeting your home remodeling needs. 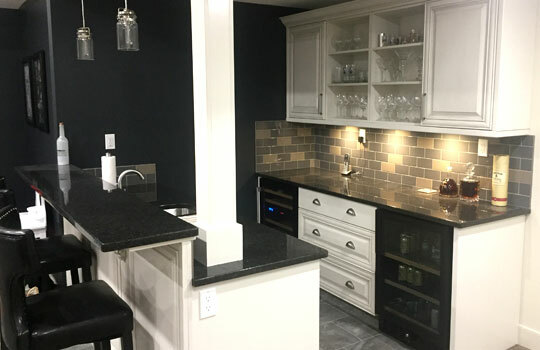 As one of the area’s most trusted residential remodelers, we have extensive experience installing a variety of custom remodeling solutions in homes throughout Red Deer. Whether you’re looking to finish your basement or upgrade the exterior of your home with replacement windows you can rely on our professional home remodeling staff to handle the job.